Our staff and trustees were delighted to renew our Investors in People accreditation at Gold level, the highest level achievable within the framework. 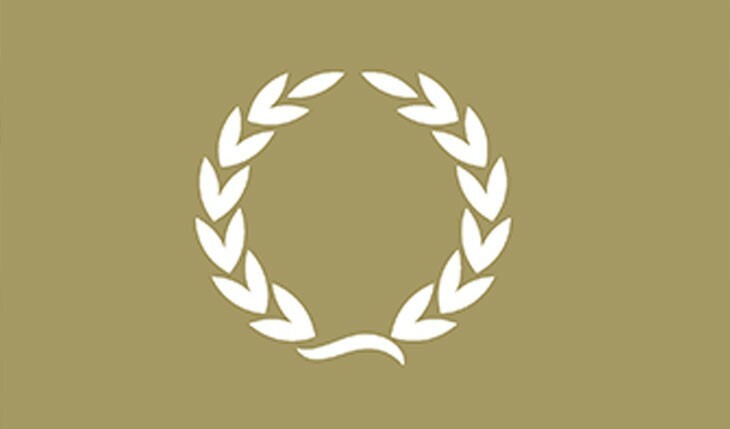 Although 16% of all UK-based organisations are accredited through the IiP programme, only fewer than 5% of IiP accredited organisations received Gold - a fantastic tribute to the leadership, commitment and values that run throughout our organisation's students, volunteers, staff and trustees. Everybody in the organisation is strongly committed to learning and development and people really enjoy developing their knowledge and skills. People work well together and gain a tremendous amount from developing and sharing good practice. As a result of this ELATT has been able to provide students with qualifications and personal development opportunities that are helping to prepare them for employment both now and in the future. People have a tremendous amount of respect and trust in their managers. They lead by example and they inspire people to achieve their full potential. People believe that managers really care about them and this makes them feel that they want to go over and above what is expected of them to ensure that objectives are met. People have a very clear understanding of ELATT's vision and they are always thinking of ways to ensure they deliver high quality and effective training and support to their students. People are effectively involved in business and strategic planning and they make a significant contribution to decision making around future development. This gives people a tremendous sense of ownership in the organisation and strengthens their commitment to ensuring that KPIs are both met and exceeded. The trustees make a significant and invaluable contribution to the organisation in terms of expertise and support and this has contributed to ELATT's ability to be innovative when it comes to equipping people with the skills they need to meet employer needs. There is a strong culture of continuous improvement and people are always looking at how they can further improve programme delivery. This is leading to the development of innovative and creative lessons that add real value to students thus helping them to better their lives. Managers are strongly committed to staff welfare and they work hard to ensure that people maintain a work/life balance. People really appreciate the lengths that managers go to, to ensure that they are given the flexibility and support to deal with any personal issues that arise.